The U.S. military is expecting North Korea to launch another missile in the "next several days," according to U.S. defense officials who spoke with the AP. North Korea claims it is in the final stages of building its ICBMs, which could reach the U.S. mainland in the next couple of years. 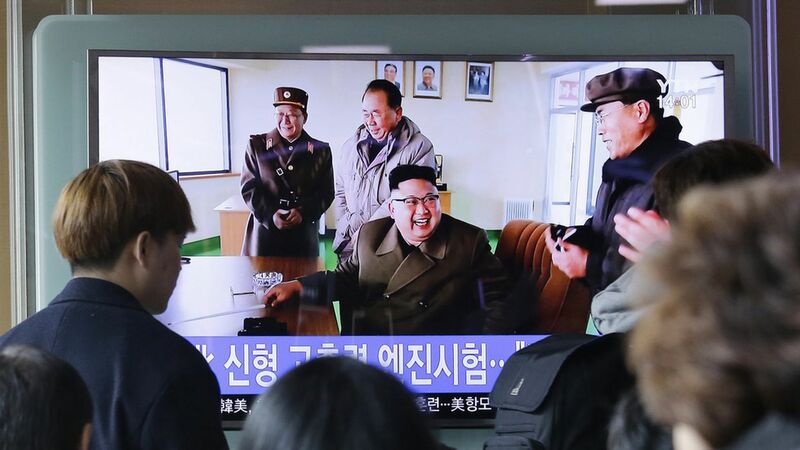 The U.S. has increased surveillance operations in the region with satellites, drones, and other aircraft after North Korea launched four ballistic missiles into the Sea of Japan.